The upcoming week is an exciting one in Nashville and for country music. 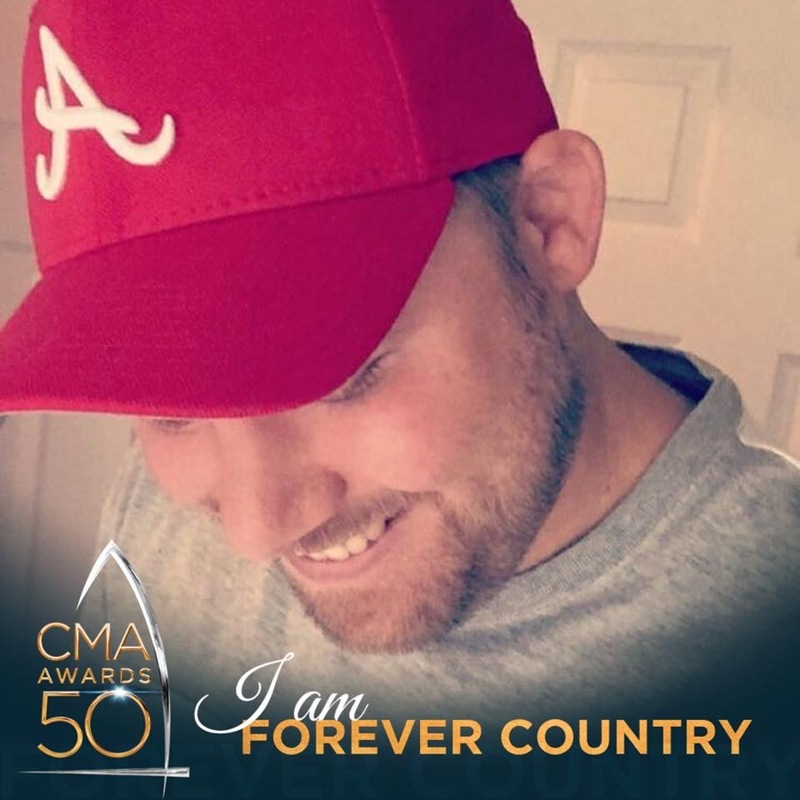 The 50th CMA Awards have gotten a lot of attention especially with the ‘Forever Country’ music video from country starts of the past, present and forever. If you haven’t seen the video yet check it out here. I’m looking forward to an amazing show!